Blue star, sterne. Blue star, sterne. 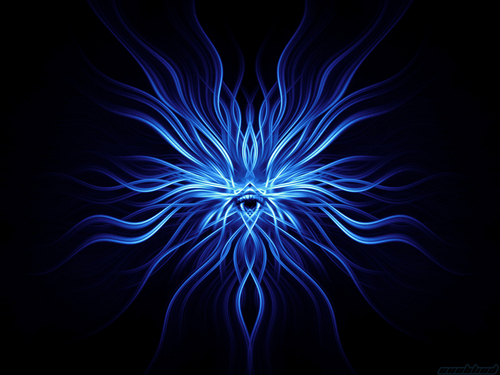 HD Wallpaper and background images in the Horrorfilme club tagged: wallpaper star blue black evil eye watcher.